There’s not a lot of prepackaged rubs that I love, because most of them are some form of paprika, salt, and pepper which anyone can make at home and tweak to their individual tastes. On the other hand, Kirk from AlbuKirky just keeps bringing it. 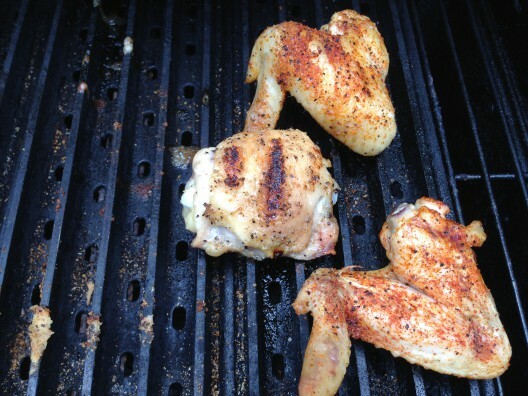 I enjoy his Green Chile Rub just as much as his Red Chile rub – although it lacks the more exciting red color. The copywriting is simple and friendly and gives specific guidance on where it’s going to taste the best. I didn’t get a chance to try it out on fish, although I did try it on pork and poultry. 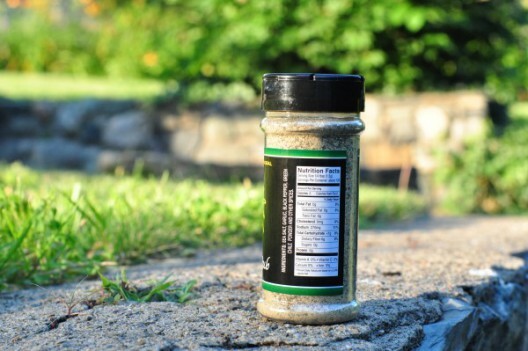 Ingredients are simple: Sea salt, garlic, black pepper, green chile powder, and other spices. The middle one there had the Green Chile while the others had Red Chile rub. 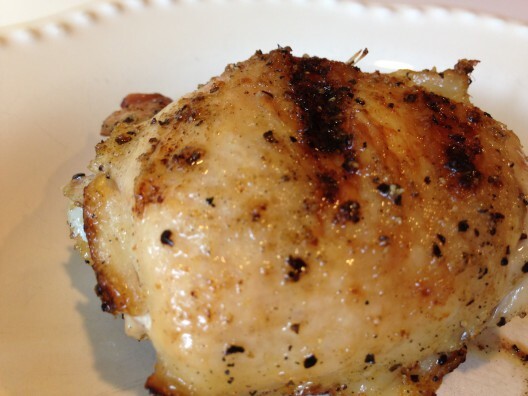 This stuff was tasty and adds a lot to the taste of your food – focused on mainly white meats. It’s a lot more smooth of a taste and just gave enough of a chile flavor without overpowering the taste of the food (in this case chicken). Give it a shot. 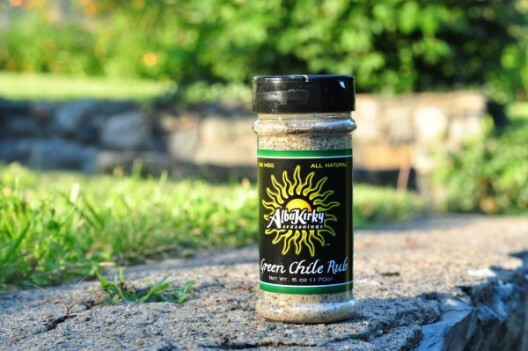 I love green chile and this rub sounds fantastic. I hope it makes it to the West Coast markets. 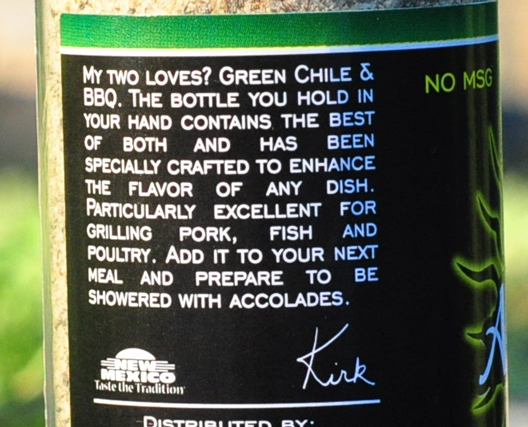 We love using Kirk’s Green Chile Rub – it’s fantastic in or on chicken quesadillas! Your 5/5 rating is spot on Brian. Great review man! I’m definitely going to add this rub to my list of ones to try out!